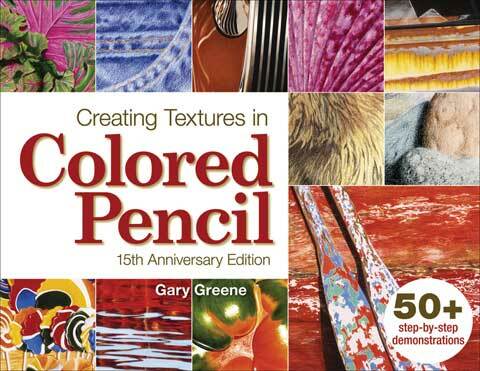 Create colored pencil rendering rich with lifelike textures with over 50 detailed step-by-step demonstrations presented in this book. It provides inspiration and information to both beginner and intermediate artists who want to further their knowledge with this medium. The simple techniques illustrated inside this book allows artists to achieve the subtle contours of a rose, a rough orange rind, weathered wood, shiny metal, a child's soft skin and more than 50 other textures that will add exciting new dimensions to their work.